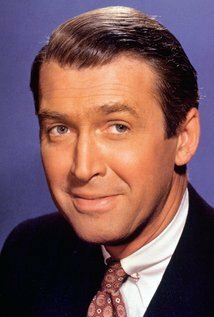 James Maitland "Jimmy" Stewart (May 20, 1908 – July 2, 1997) was an American actor, known for his distinctive drawl and down-to-earth persona. He starred in many films that are considered to be classics and is known for portraying an American middle-class man struggling with a crisis. Stewart was nominated for five Academy Awards, winning one in competition for The Philadelphia Story (1940) and receiving one Lifetime Achievement award. 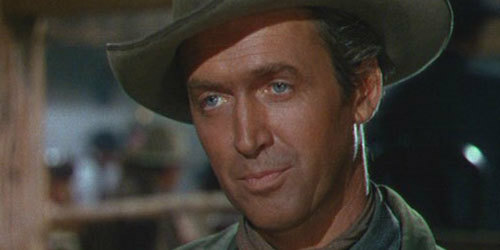 Stewart was named the third greatest male screen legend of the Golden Age Hollywood by the American Film Institute. 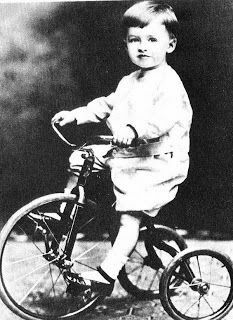 He was a major Metro-Goldwyn-Mayer contract star. 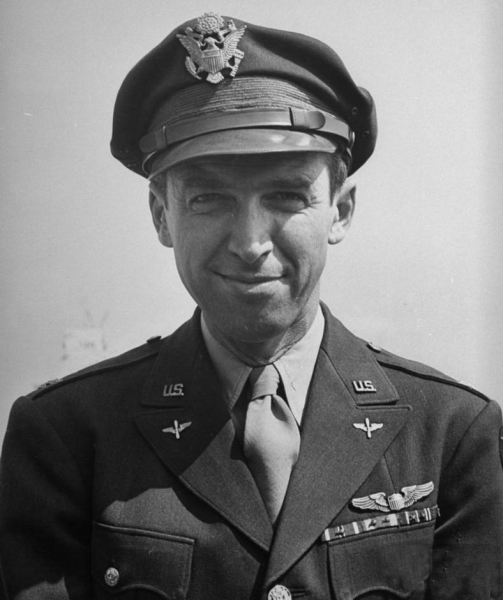 He also had a distinguished military career and was a World War II and Vietnam War veteran, who rose to the rank of brigadier general in the United States Air Force Reserve. His collaborators almost universally described Stewart as a kind, soft-spoken man and a true professional. Joan Crawford praised the actor as an "endearing perfectionist" with "a droll sense of humor and a shy way of watching you see if you react to that humor. 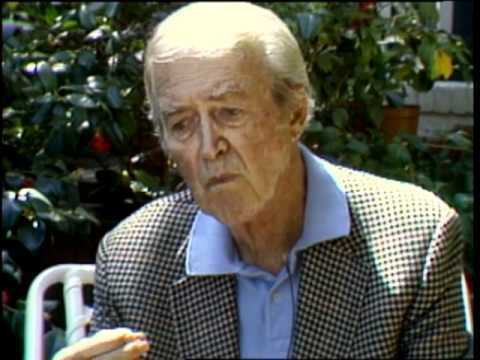 When Henry Fonda moved to Hollywood in 1934, he was again a roommate with Stewart in an apartment in Brentwood, and the two gained reputations as playboys. Both men's children later noted that their favorite activity when not working seemed to be quietly sharing time together while building and painting model airplanes, a hobby they had taken up in New York, years earlier. After World War II, Stewart settled down, at age 41, marrying former model Gloria Hatrick McLean (March 10, 1918 – February 16, 1994) on August 9, 1949. As Stewart loved to recount in self-mockery, "I, I, I pitched the big question to her last night and my surprise she, she, she said yes!" Stewart adopted her two sons, Michael, and Ronald, and with Gloria, he had twin daughters, Judy, and Kelly, on May 7, 1951. The couple remained married until her death from lung cancer on February 16, 1994, at the age of 75. Ronald McLean was killed in action in Vietnam on June 8, 1969, at the age of 24, while serving as a lieutenant in the Marine Corps. Daughter Kelly Stewart is an anthropologist. Stewart was active in philanthropic affairs over the years. 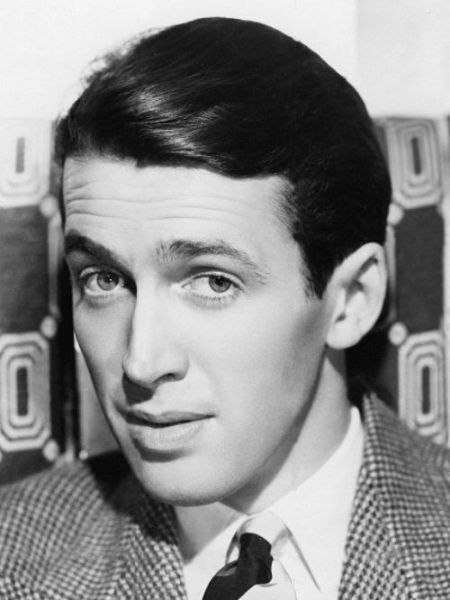 His signature charity event, "The Jimmy Stewart Relay Marathon Race," held each year since 1982, has raised millions of dollars for the Child and Family Development Center at St. John's Health Center in Santa Monica, California. He was a lifelong supporter of Scouting, having been a Second Class Scout when he was a youth, an adult Scout leader, and a recipient of the prestigious Silver Buffalo Award from the Boy Scouts of America (BSA). In later years, he made advertisements for the BSA, which led to his being sometimes incorrectly identified as an Eagle Scout. An award for Boy Scouts, "The James M. Stewart Good Citizenship Award" has been presented on May 17, 2003. Stewart was hospitalized after falling over in December 1995. In December 1996, he was due to have the battery in his pacemaker changed, but opted not to, preferring to let things happen naturally. In February 1997, he was hospitalized for an irregular heartbeat. On June 25, a thrombosis formed in his right leg, leading to a pulmonary embolism one week later. Surrounded by his children on July 2, 1997, Stewart died at the age of 89 at his home in Beverly Hills, California, with his final words to his family being, "I'm going to be with Gloria now!" President Bill Clinton commented that America had lost a "national treasure ... a great actor, a gentleman and a patriot. "Over 3,000 mourners, mostly celebrities, attended Stewart's memorial service, which included a firing of three volleys for his service in the Army Air Forces and the U.S. Air Force. Stewart is interred at Forest Lawn Memorial Park Cemetery in Glendale, California.